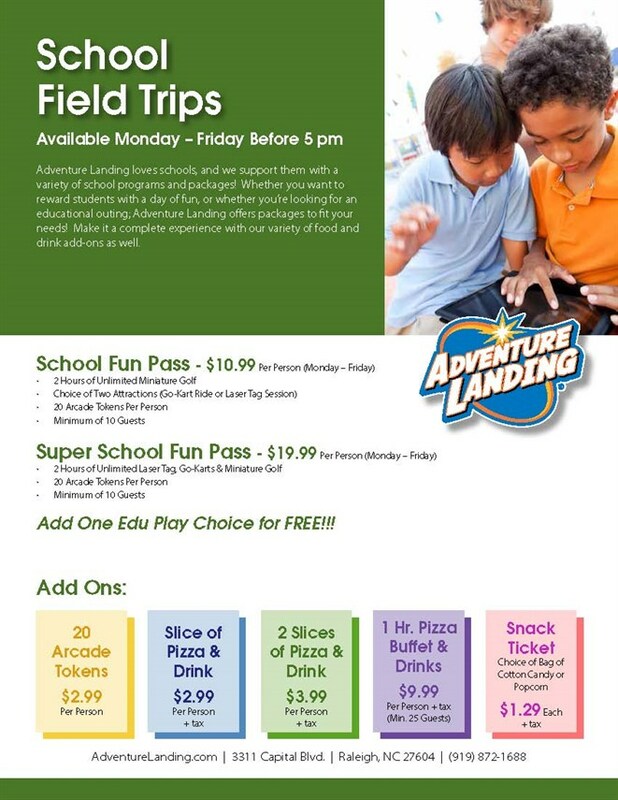 Add One Edu Play Choice for FREE!!! *Minimum of 10 Guests Required to Receive Special School Group Rate. *Choose from Laser Tag or Go-Karts. *For More Buffet Options Contact Group Sales Department.